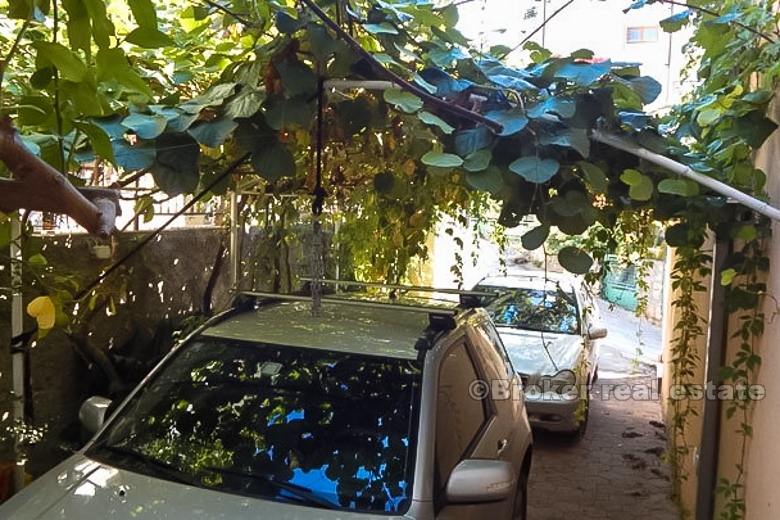 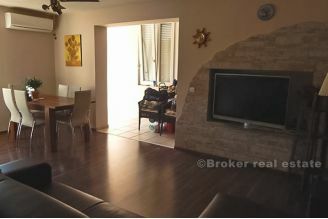 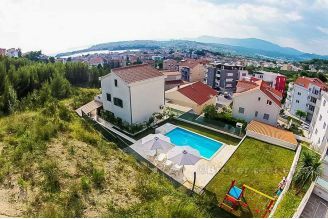 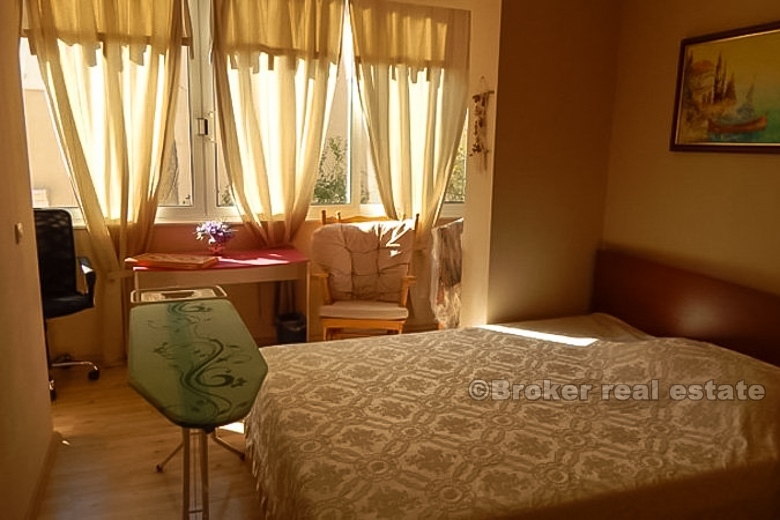 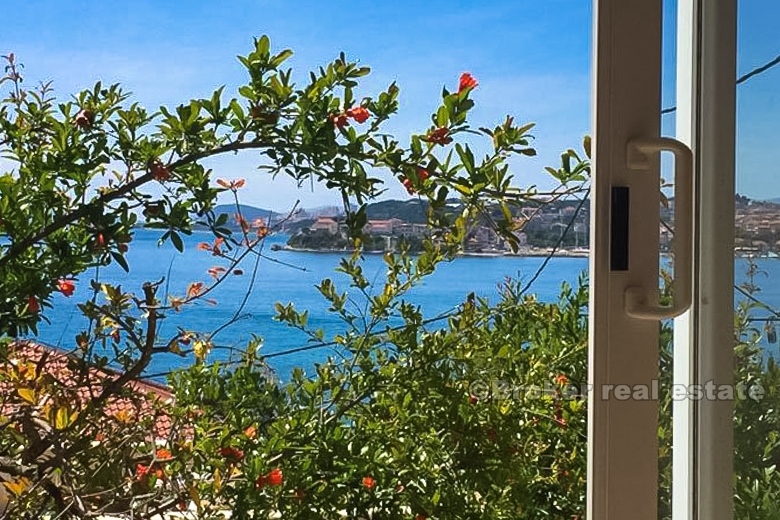 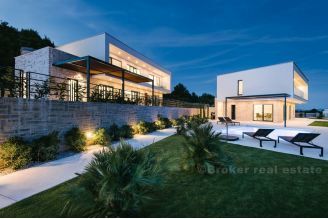 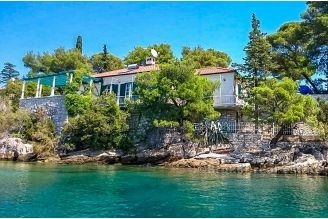 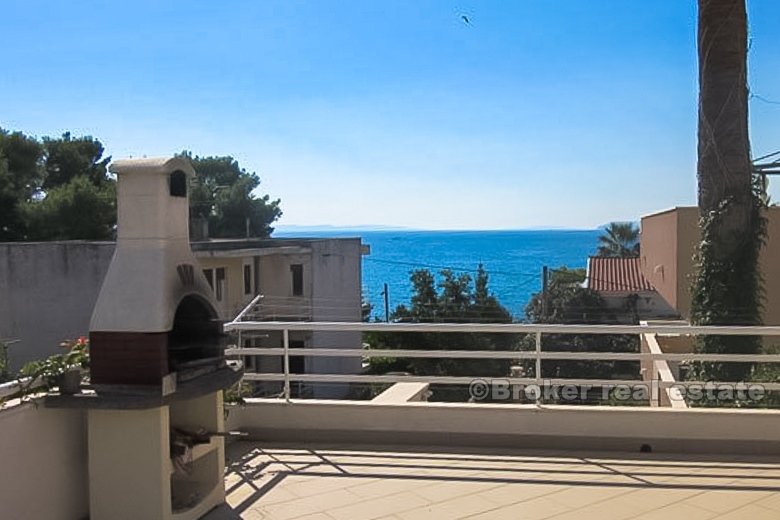 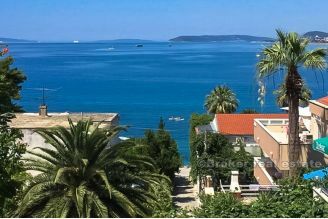 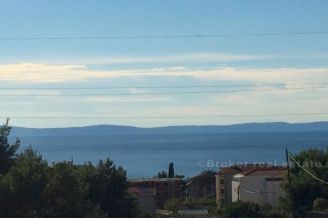 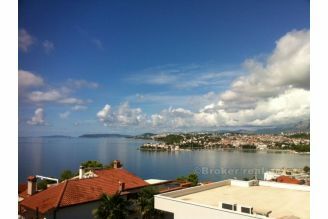 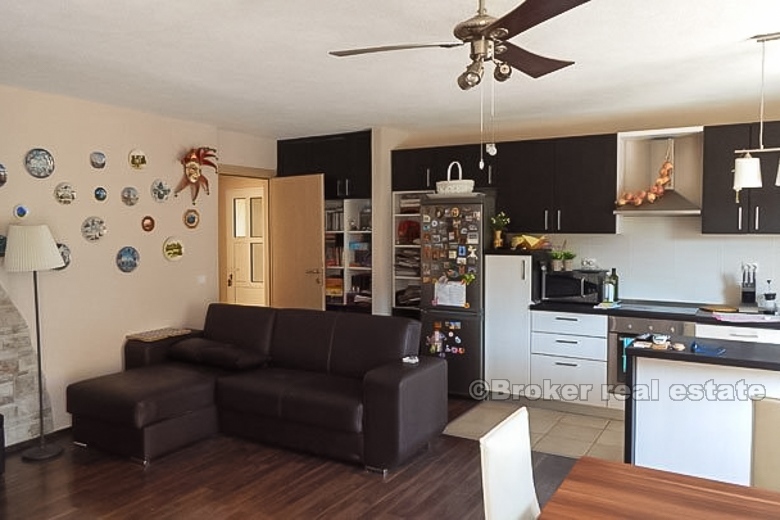 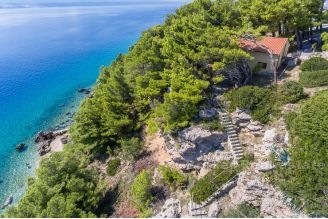 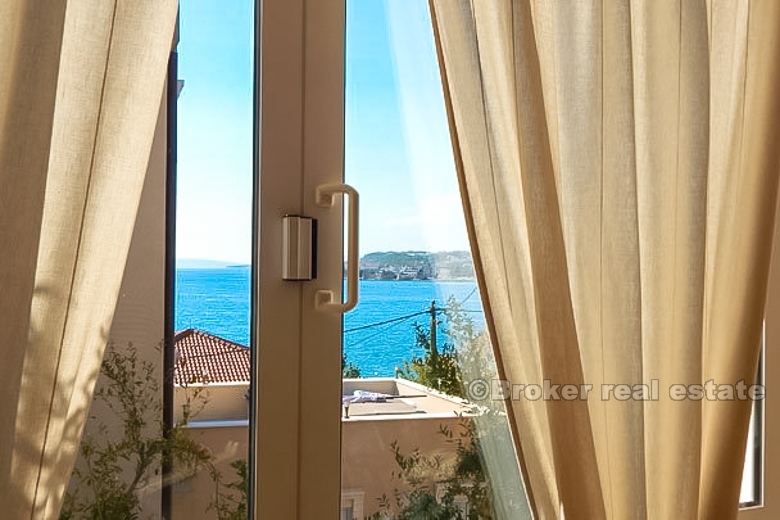 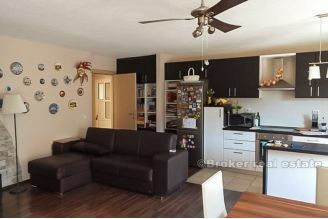 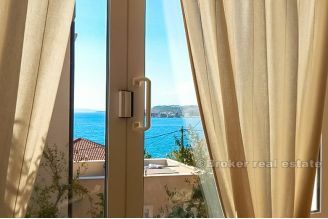 Apartment house, 10 km from Split, 50m from the sea and beach, located near the top hotels in the area. 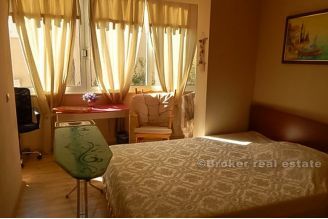 The house consists of six apartments, which are fully equipped as apartments in full tourist function. 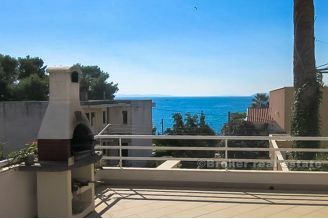 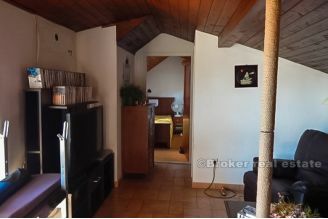 The apartments are 25 to 70 m2 with separate entrances, the same can be refurbished and converted into flats. 3 parking spaces + garage are included in the price of the object. 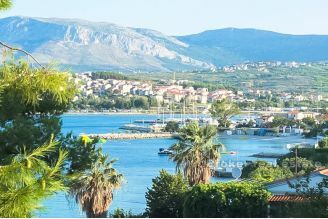 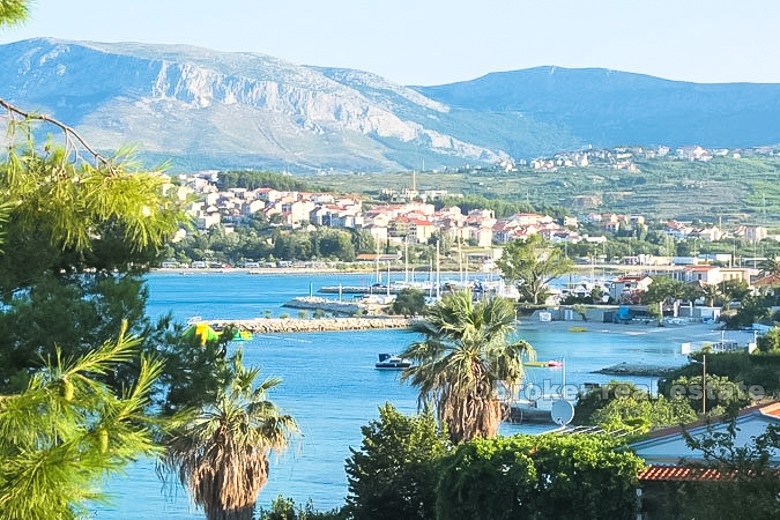 Distance from the center of Split is 10 km, while the distance from the nearest international airport is 25 km.